Carnations are January's Birth Month flower. Carnations are available in a gorgeous array of shades. 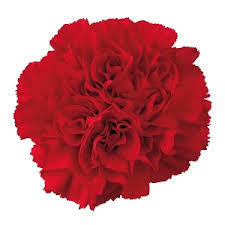 Pictured here is a carnation in a lovely red Garnet colour to match the birthstone for January. If you want to send a Birthday Bouquet in January - Ask our florists to make you a rich red bouquet and perhaps include Carnations. Other seasonal flowers blooming in January, in shades of garnet red are; Roses, gerberas, alstroemaria, gladioli, dahlias, and celosia. 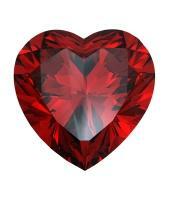 The rich deep red Garnet is the birthstone for January. 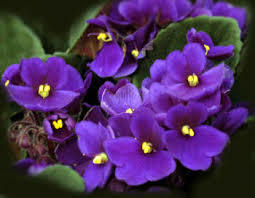 The Violet is February's Birth Flower - sweet purple blooming house plants. We don't carry these as standard from our grower yet (but we always have African Violet plants on Mothers Day), but if you order in advance we are happy to get some in for you. Please call Jo (that's me!) direct on 09 838 9058 if you would like to discuss some Violet options. For your February birthday delivery - I would suggest a gorgeous purple flower bouquet. It's a good time of year for purple flowers like lisianthus, statice, maines blue, gladioli, chrysanthemums and even purple roses. Please do order in advance to ensure we have a good selection of purple blooms to make up your birthday flowers. 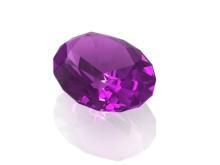 Rich gorgeous purple amethyst is the birthstone for February. Definately a whole purple theme here for this month. Please note - the traditional birth flowers are related to the Northern Hemisphere. 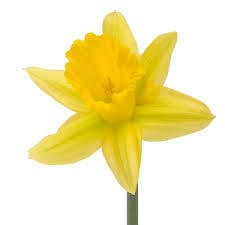 If we add a pizzaz of yellow to represent the Narcissus - Our Sunshine Bouquet would fit the job perfectly! Just tell us in the Notes to Florists section of your order if you would like to include Blue. 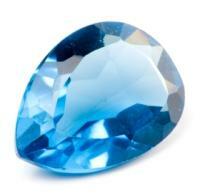 The beautiful blue aquamarine is the birthstone for March. A perfect water coloured stone for Pisces! 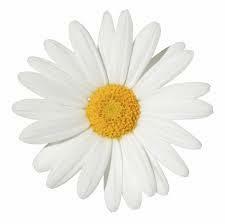 March 21st - April 19th The sweet, charming daisy is the birth flower for April. 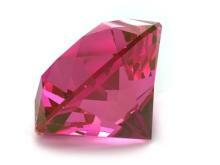 A contrast indeed to the Birthstone for the month of April! 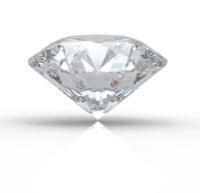 Luxurious Diamonds are the birthstone for April. 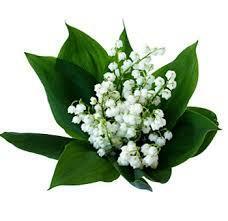 April 20th - May 20th Lily of the Valley is the traditional Northern Hemisphere flower for May. Sadly this beautiful delicate scented flower blooms in NZ for 3 weeks in October only - a very short season! But Emeralds... hmmm there's an inspiration - a pretty white and green bouquet in green wrapping. 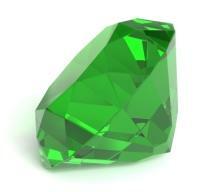 Sparkling green Emeralds are the birthstone for May. 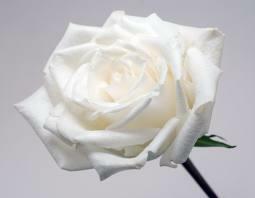 Available in many colours, here I have shown a beautiful ivory rose to compliment the birthstone of Pearl for June. We usually do have white cream roses in stock fresh from our local rose growers. We even have beautiful pearl pins to accentuate the centre of your roses to create a perfect June Birthday flower bouquet. We would make this bespoke for you so please call us on 09 838 9058 to order yours. 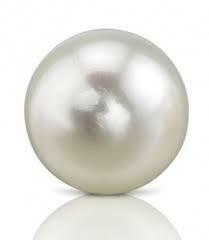 Pearl - Iridescent and luminous pearls are the birthstone for June. 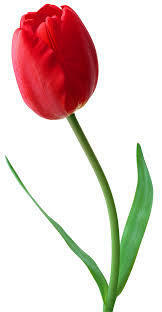 June 21 - July 22nd The Tulip is the birth flower for July. There is also mentioned Larkspur and water lily which are not so commonly available in N.Z. in July as they are summer flowers. Order our seasonal flower bouquet and request tulips in the notes to florist section of your order and we'll do the rest. Our favourite ruby red tulips are "Il de France". Ruby - glistening red jewels are the birthstone for July. 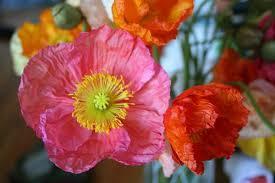 The Poppy is one of the traditional birth flowers for August. You will also see listed Gladiolis on some reference sites. Sadly its a bit early for Poppies here in New Zealand to create a Leo birthday surprise, but perhaps a colourful gerbera bouquet might be a good substitute? 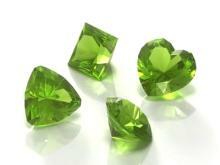 Peridot the beautiful light green gem is the traditional birthstone for August. 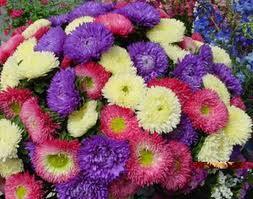 Augst 23rd - September 22nd Colourful bright Asters are the birth flower for the month of September. Again, here in New Zealand this is a little early for Asters (a summer bloom), but the chrysanthemum is a very good substitute, and sapphire blue could be incorporated with lovely blue wrapping of your birthday gift. 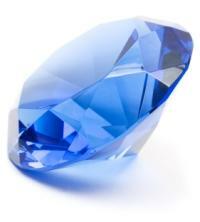 Gorgeous blue sapphires are the traditional birthstone for the month of September. 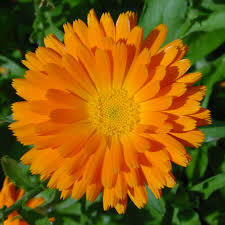 September 23rd -October 22nd Calendulas, Marigolds or Cosmos are the traditional birth flowers for October. I can't help but think of orange flowers when I think of Marigolds, and although these are not a common sight in the florist shop, we can make a beautiful orange bouquet for you. Order our florists choice - make sure you tell us in the notes to florist section that you would like orange flowers and you can trust us to make something gorgeous for your Libra birthday present. 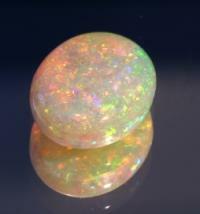 Opals - always stunning are the perfect birthstone for October. 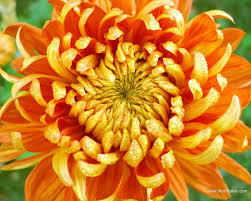 The Chrysanthemum is the traditional birth flower for the month of November. Chrysanthemums are a florists staple bloom. Long-lasting flowers that will bloom for 2 weeks in your vase. Available in a wide-range of colours and perhaps a bouquet in those golden shades of the citrine birthstone for November would make a lovely birthday delivery surprise for your Scorpio. 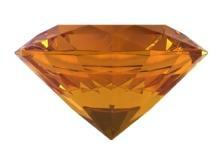 Citrine - gorgeous golden gems are the traditional birthstone for the month of November. 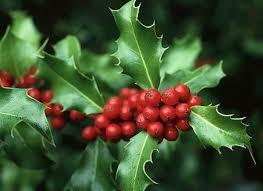 Holly or Poinsettia are the traditional birth flowers for this festive month of December. Poinsettias are a beautiful red houseplant that is readily available in December - making it the perfect birthday and Christmas gift all in one! 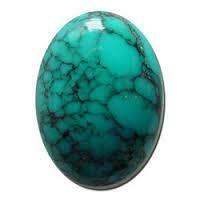 The traditional birth stone for the month of December is Turquoise. So although the above chart is based on the Traditional birth flowers by month from the Northern Hemisphere, I hope you have enjoyed my ideas, for some fun and interesting floral gift ideas. We would love to create an individual birthday gift, using these as an inspiration, along with the star signs and birthstones and twisted in our Kiwi way for a Southern Hemisphere, New Zealand birthday present for you.